With any SharePoint project, it’s important to ensure that the intended users of the intranet or system are trained to use it in the correct way. Whether they are administrators, content owners or end users, everyone needs to have clarity around how best to use their new intranet to carry out their work. Our trainers are adept at preparing and running tailored classroom and remote sessions that cater for all levels of SharePoint knowledge and technical skill. 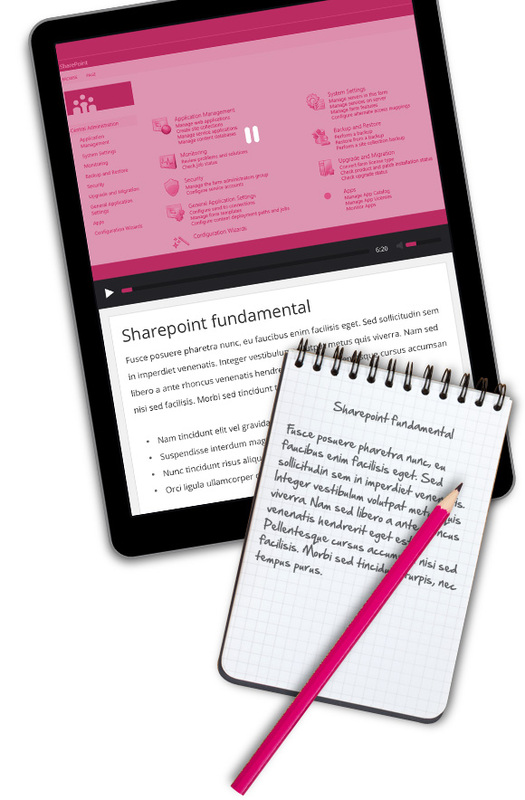 Additionally, we produce training manuals and videos, which are specific to your intranet and supplemented with general SharePoint administration guidance.